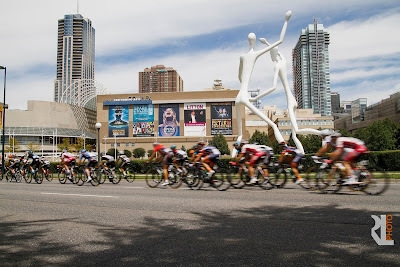 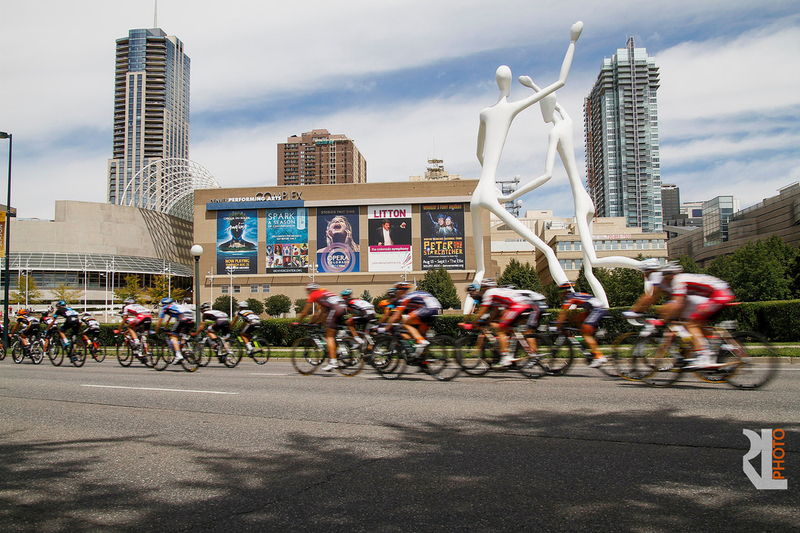 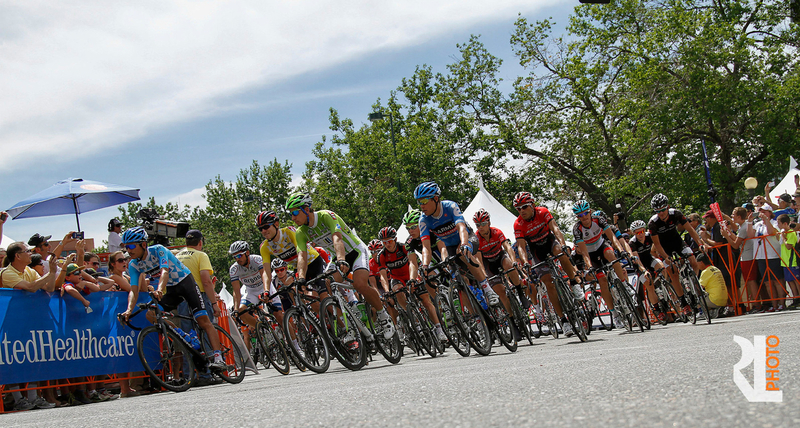 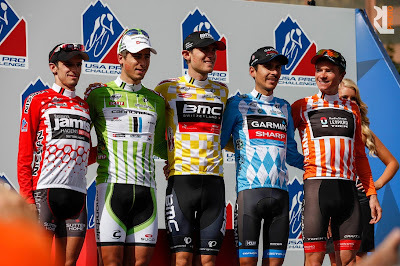 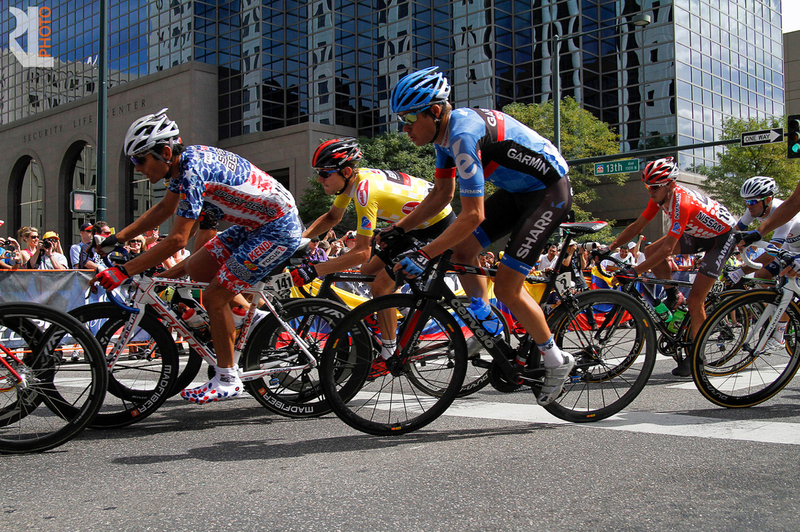 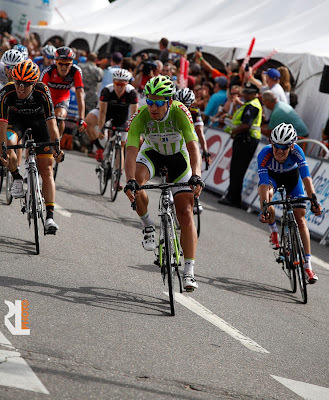 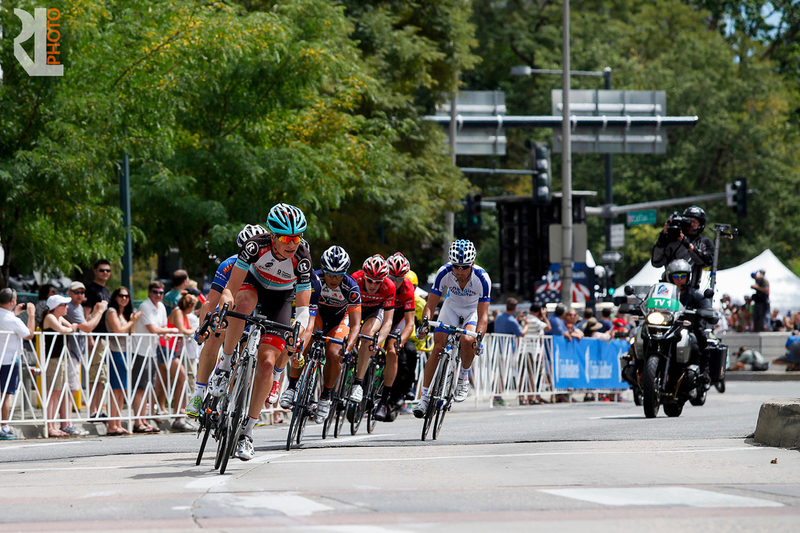 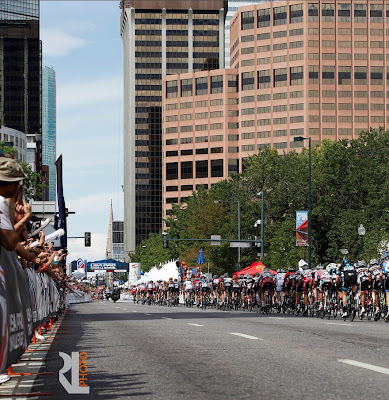 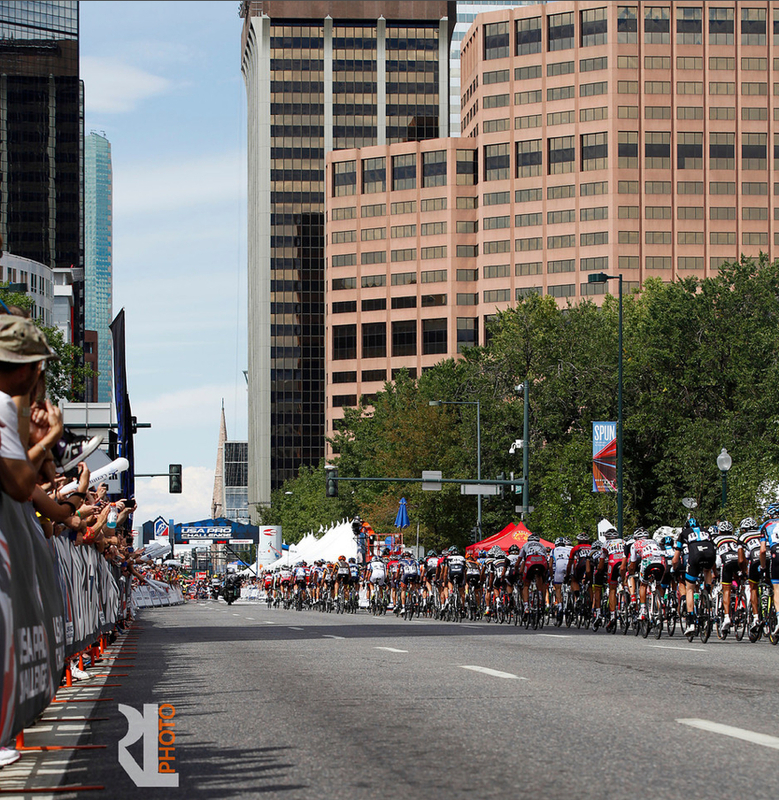 The final day of the 2013 USA Pro Challenge concluded today - Peter Sagan won after 8 fast laps around our state capital. 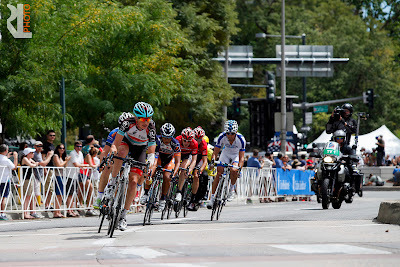 Ryan Wallace was out shooting the race today and again captured a variety of shots around the course. 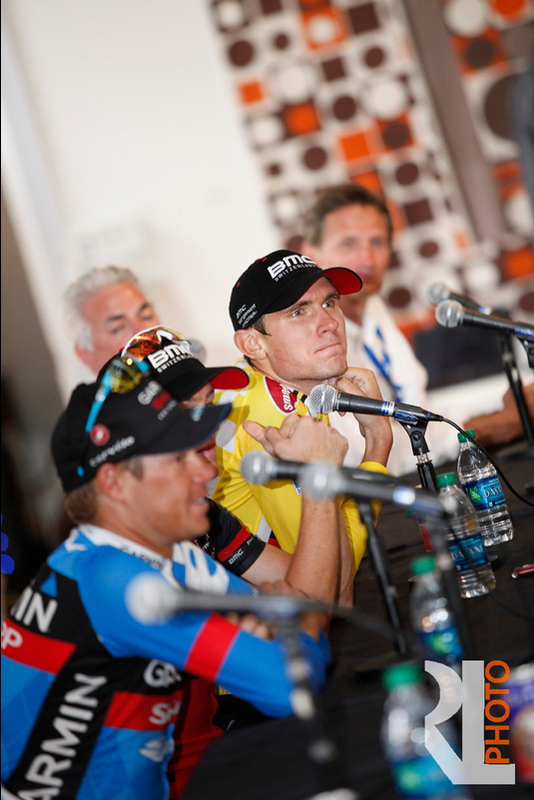 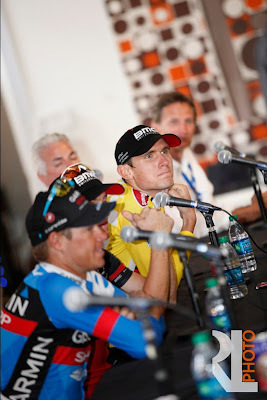 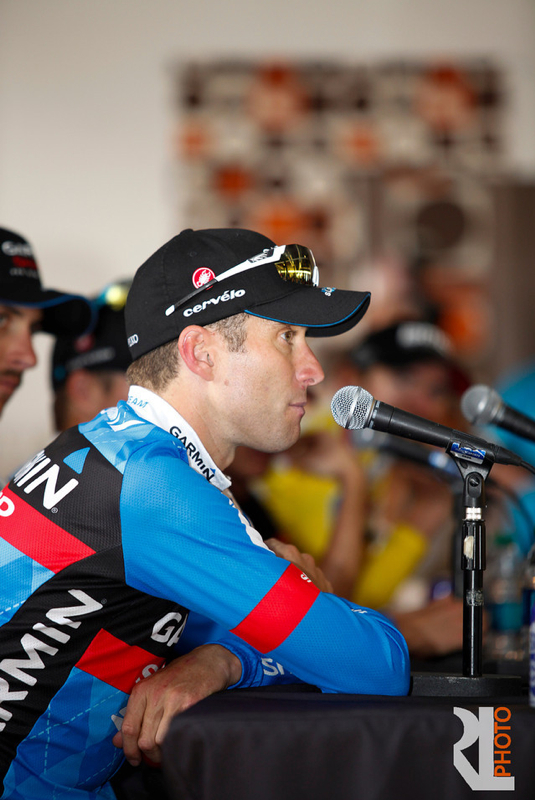 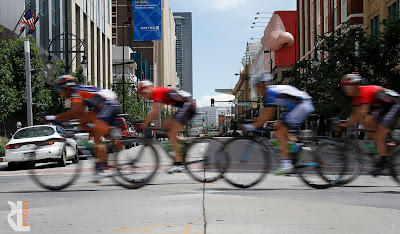 Again view all the images at this link: Stage 6 Circuit Race in Denver, Colorado By Ryan Wallace of RevLine Photo.